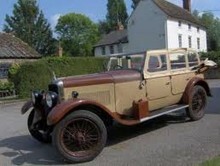 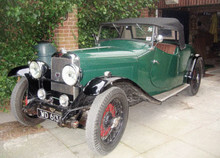 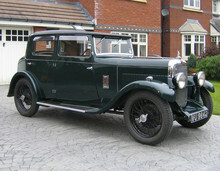 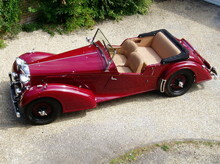 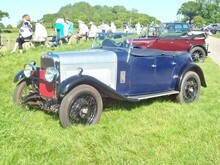 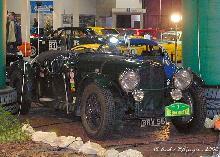 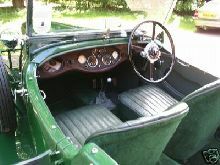 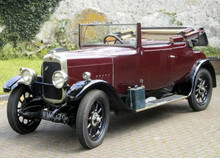 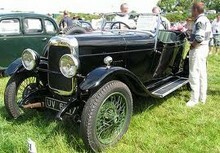 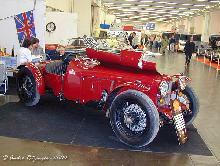 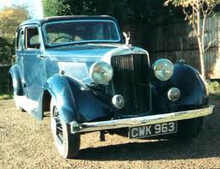 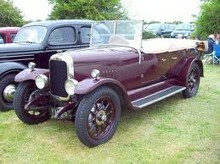 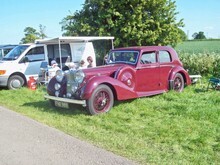 Founded in 1919 Alvis enjoyed a successful period during 1920-1939, re-emerging again in 1946 with the TA14. 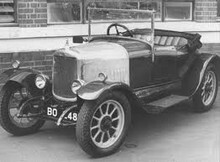 During W.W.II Alvis had established itself as a successful manufacturer of Aero engines, other military products included Armoured cars and all-wheel drive vehicles for specialist applications. 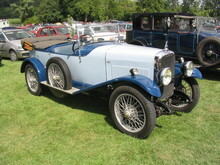 Post-war Alvis models were rather conservative Grand Touring cars, although they enjoyed an enviable reputation for quality and performance. 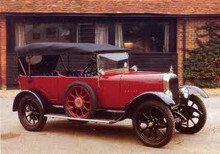 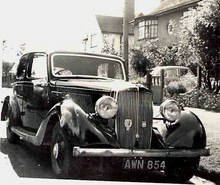 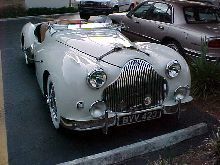 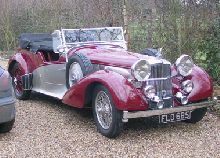 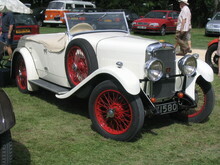 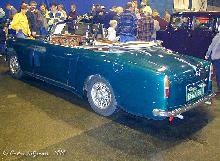 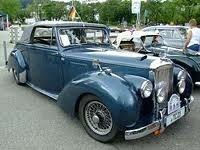 Later cars carried elegant bodies designed by Swiss-Coachbuilder, Graber and were produced for Alvis by Park Ward. 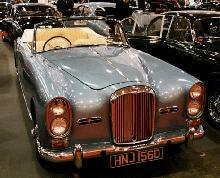 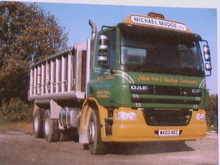 In 1965 the company was taken over by Rover and production of passenger cars ceased.